In music this year we are working on learning songs like Bow Wow Wow and Sally Goes 'round the Sun. We are learning how to move to music and lots of different sounds and instruments. Soon the Fourth Grade will go to perform with the other schools in MusicFest. This Winter our Second graders will perform our Christmas Play, that will be announced at a later date. 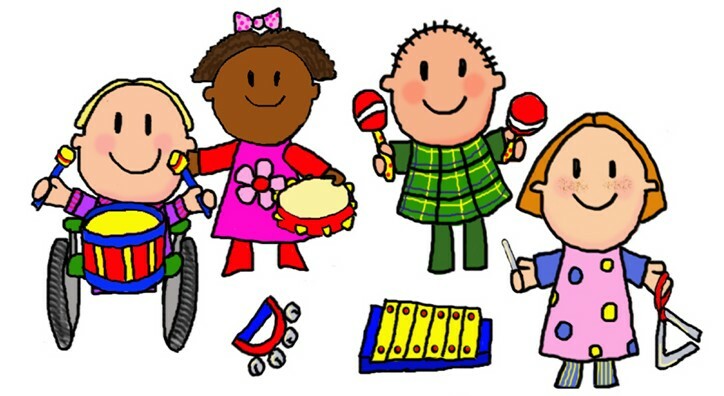 All grades will be working on singing as a group, moving to the beat, reading and writing music. We will be exploring different folk songs, and instruments from different countries as well. We will be having lots of fun exploring music in different ways!